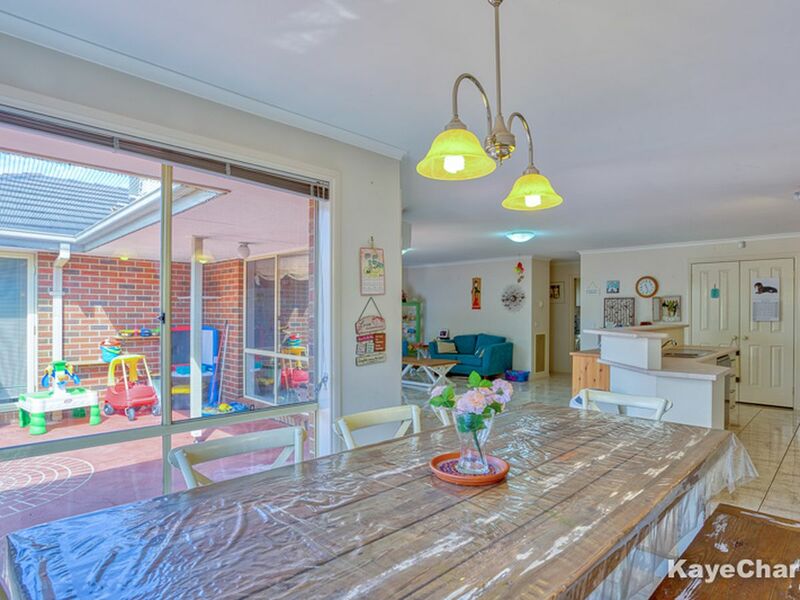 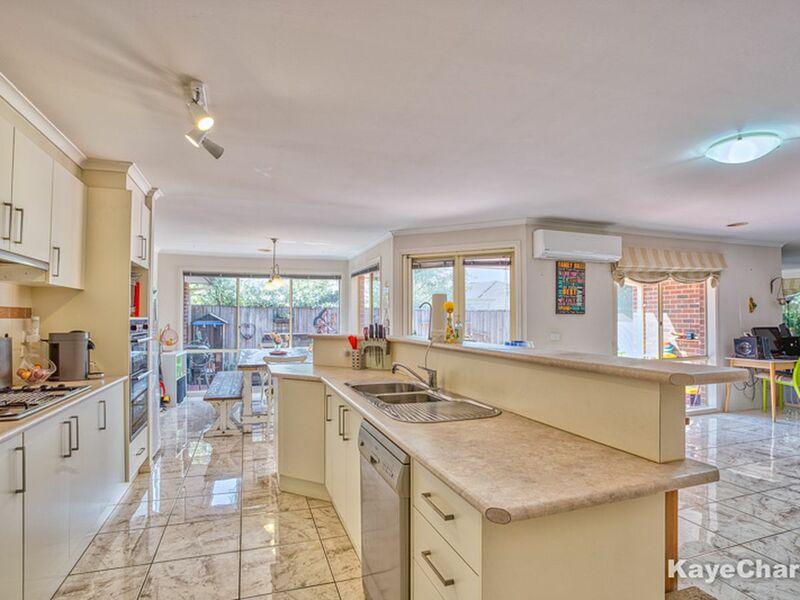 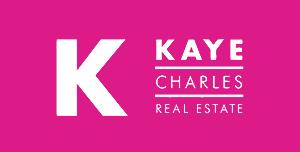 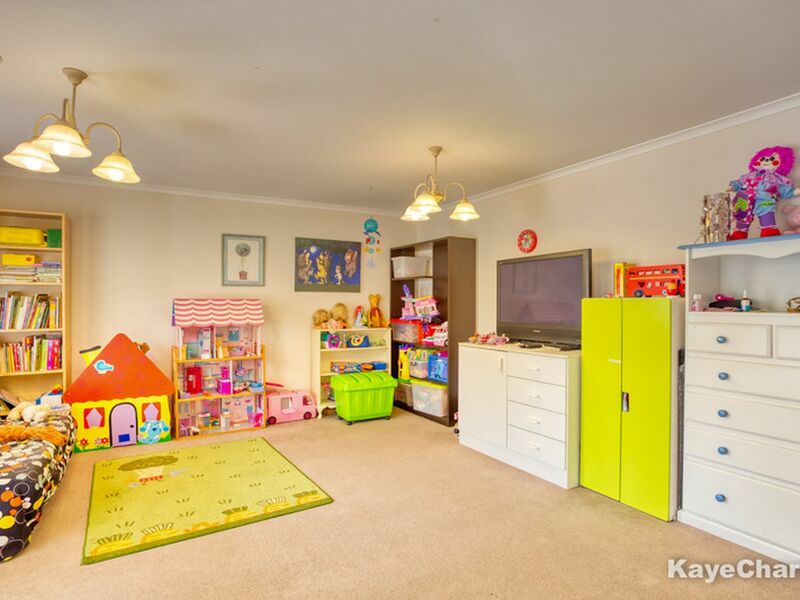 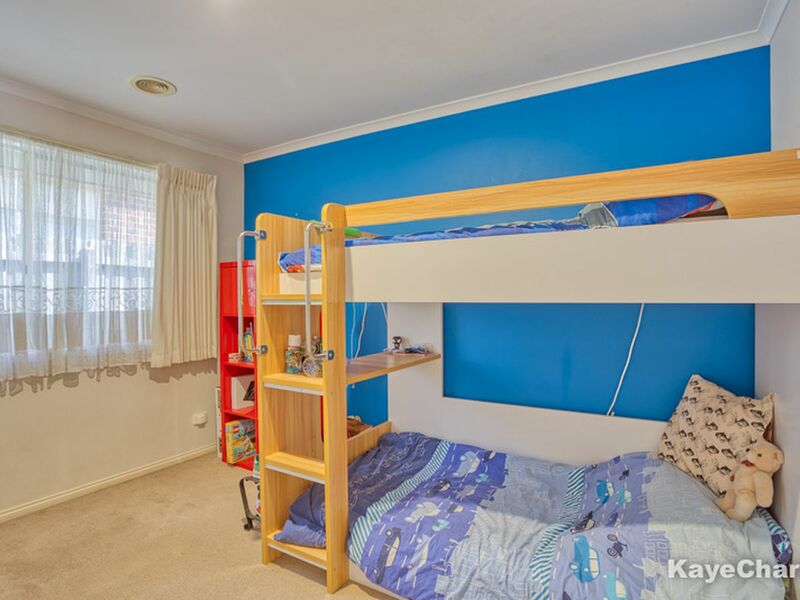 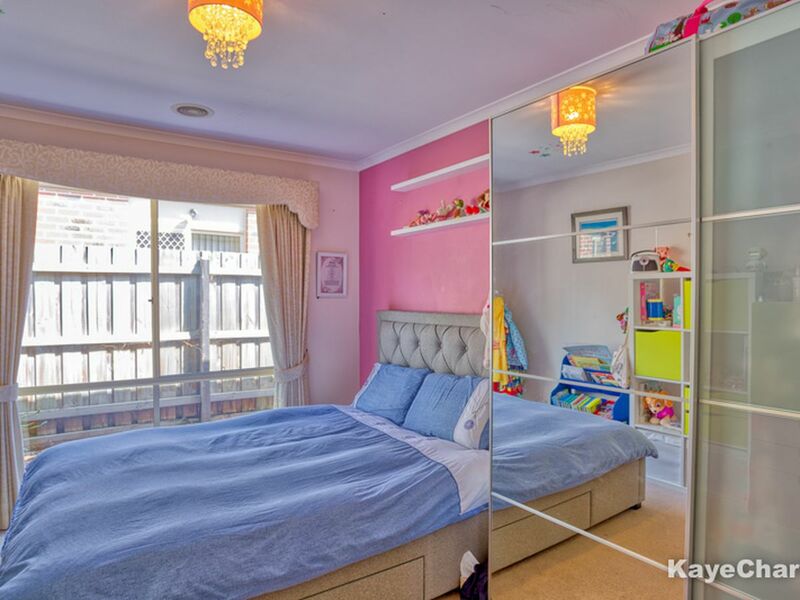 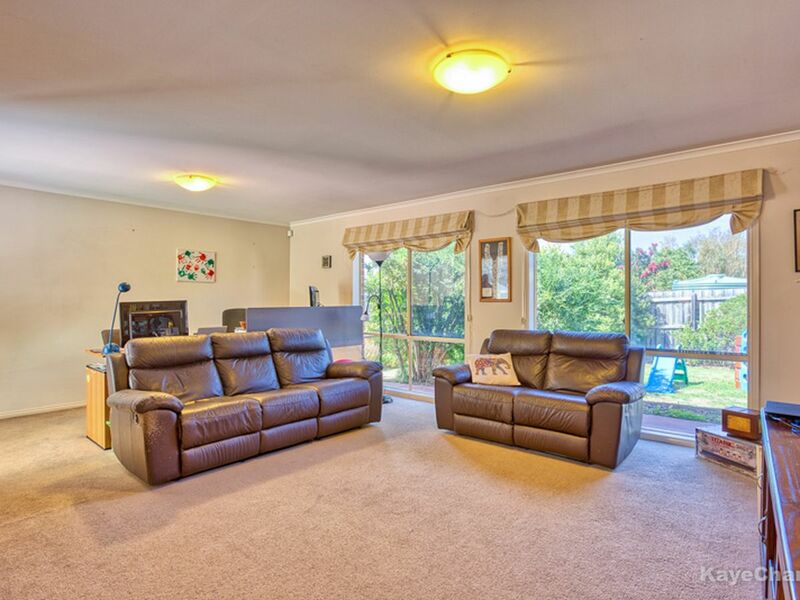 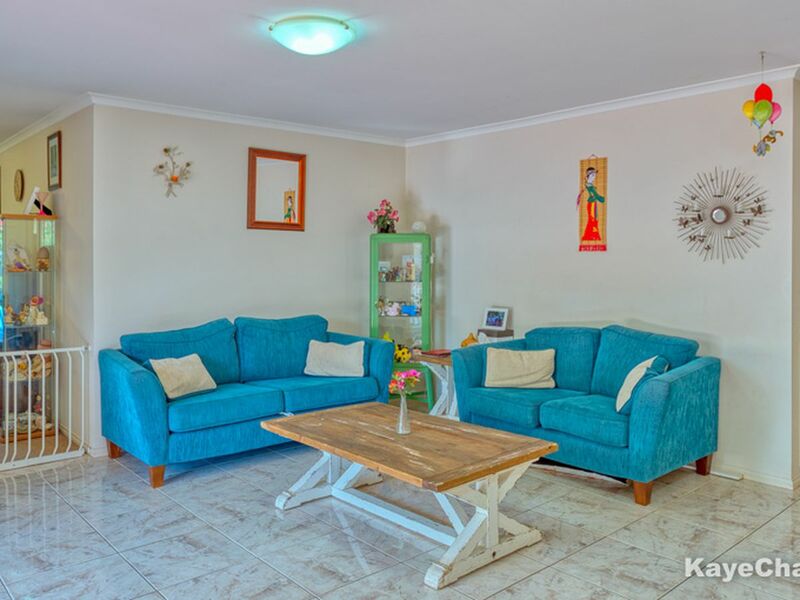 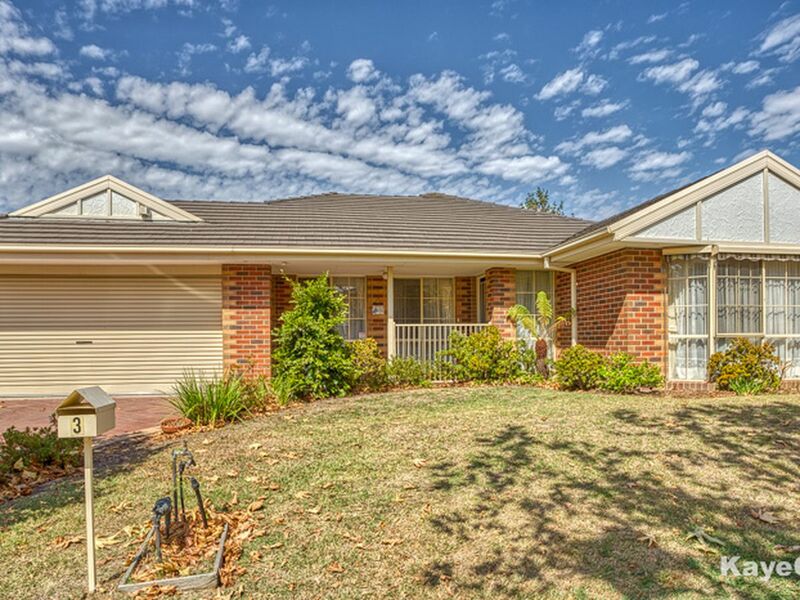 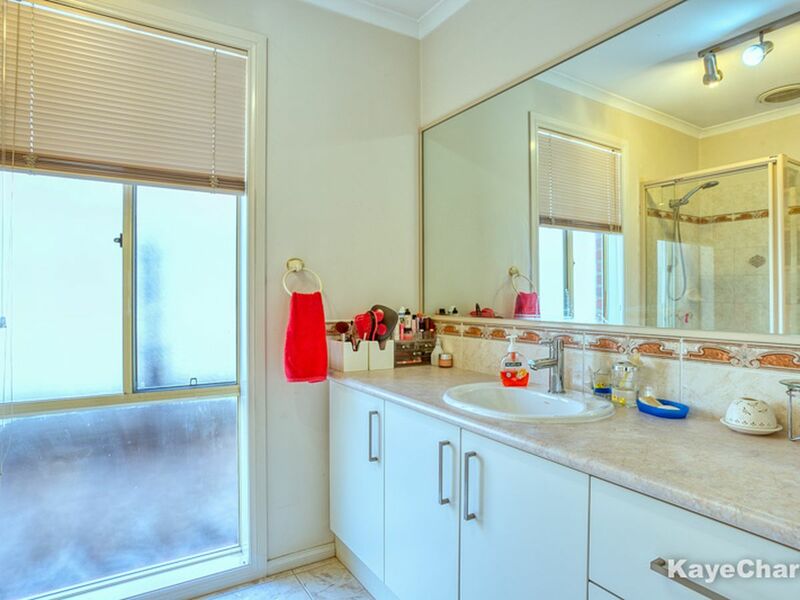 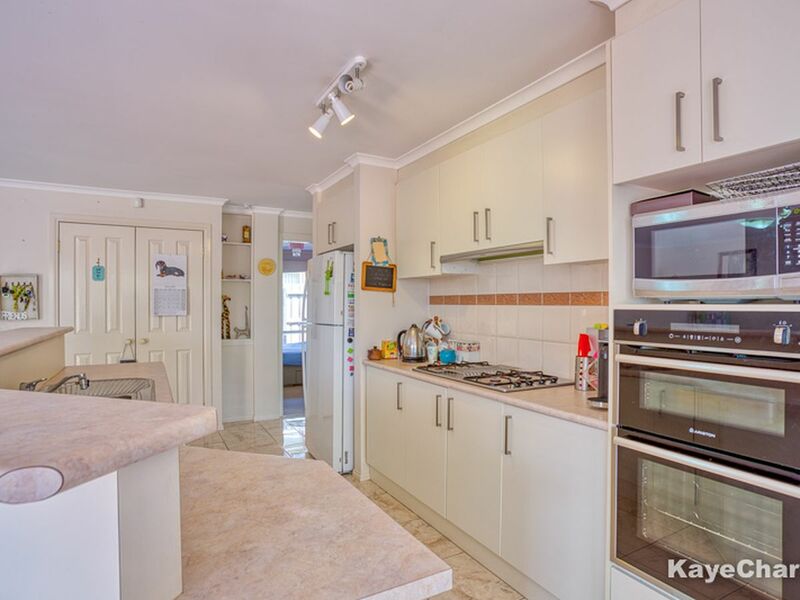 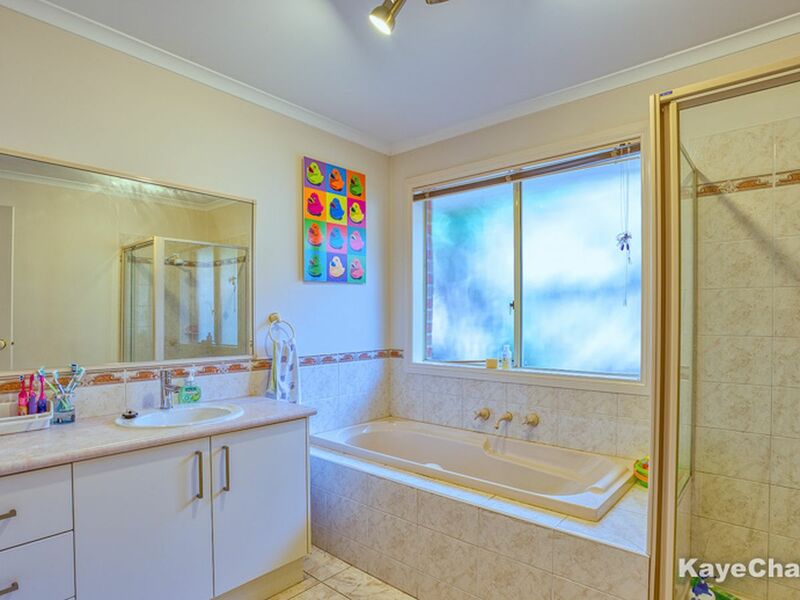 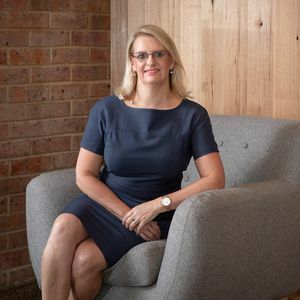 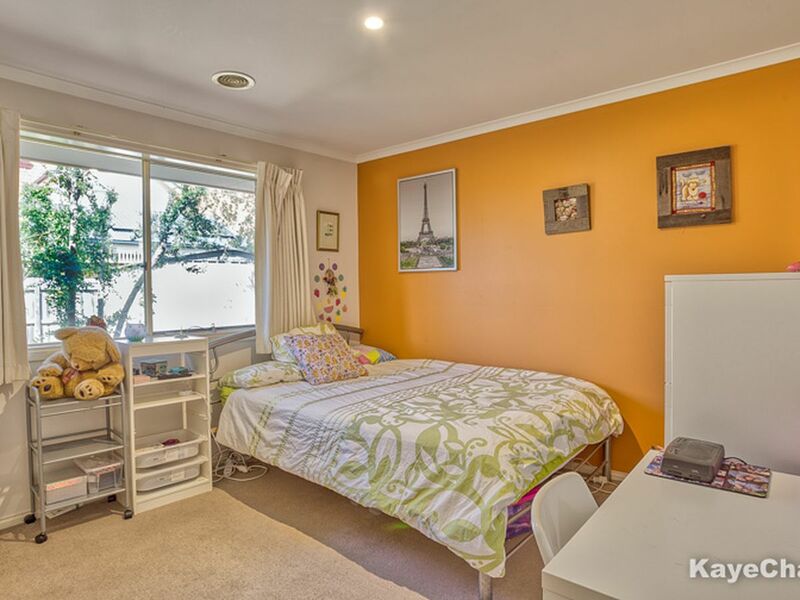 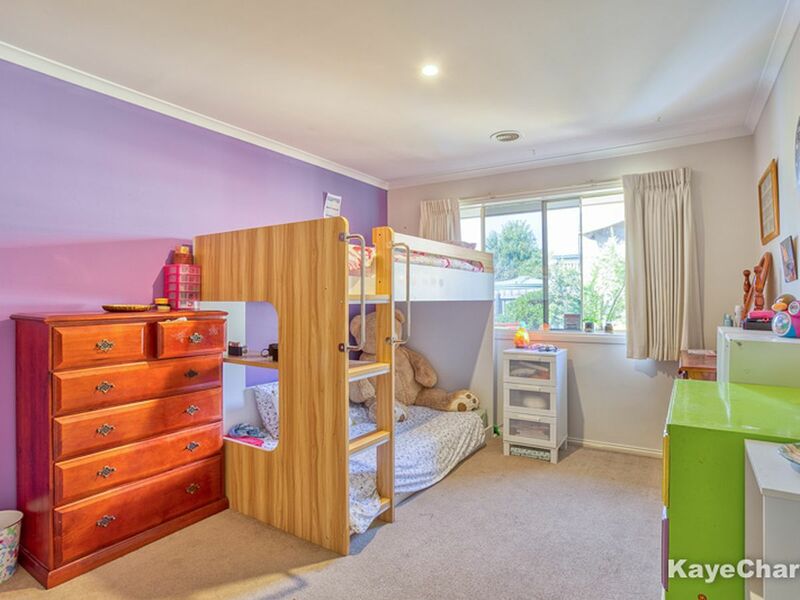 Family friendly with five bedrooms, this lovely neat home is perfectly located in close proximity to Beaconsfield’s vibrant hub, public transport, quality schools both public and private and all desired amenities making for easy living. 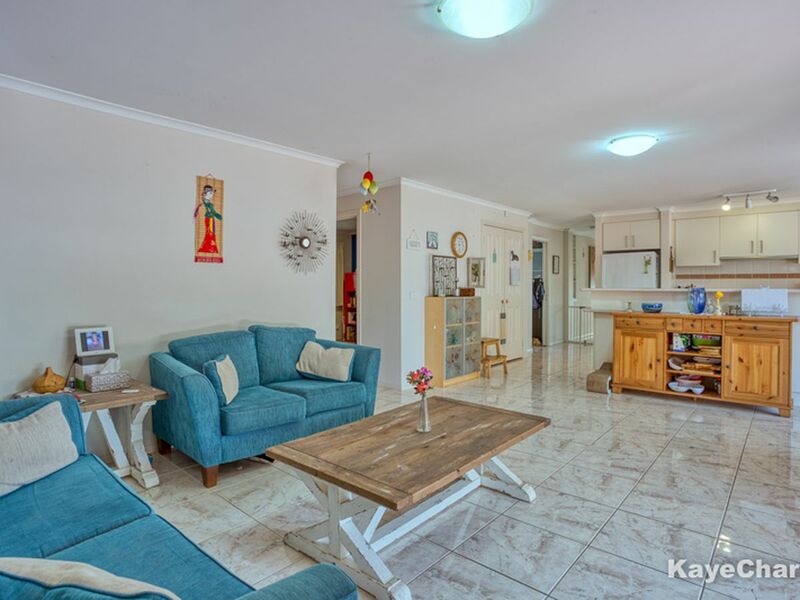 Boasting a convenient and versatile floor plan of generous proportions inclusive of; formal lounge, open plan fully appointed kitchen/family/ dining room in the hub of the home and large rumpus room. 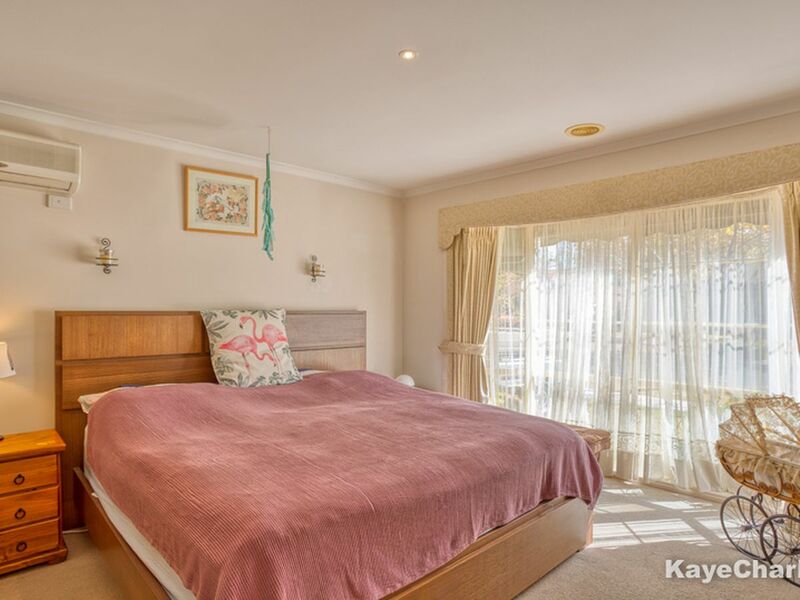 The bedroom accommodation features spacious room sizes, master with ensuite and walk in robes and all secondary rooms with built in robes. 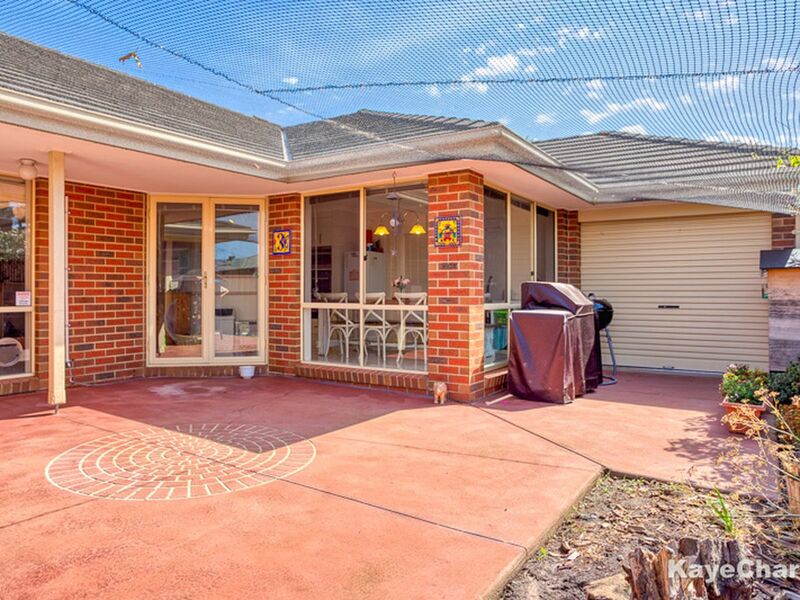 Moving outdoors the family appeal continues with a large paved entertaining area which is both cat and dog secure ensuring your fur babies can also enjoy indoor outdoor living securely at the same time as meeting your entertaining requirements. 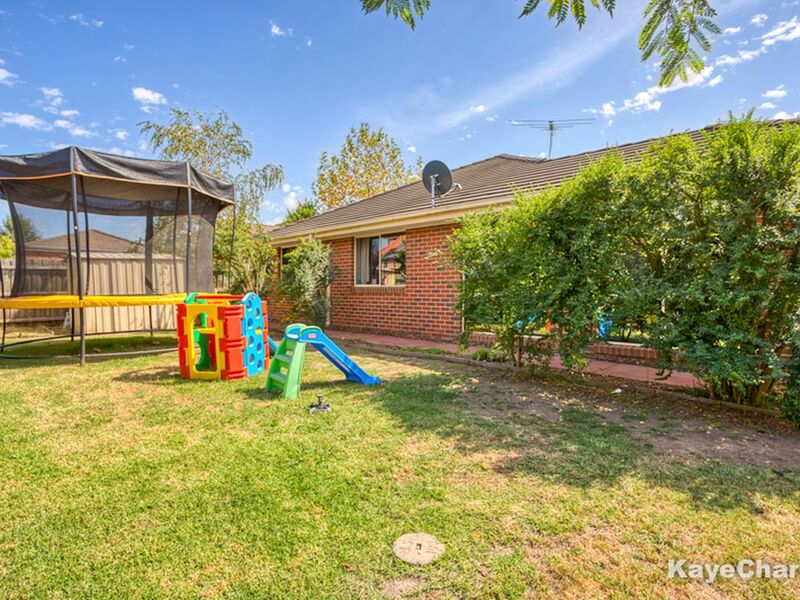 The rear of the yard is also secure and private and provides ample space for the kids to play or to meet your gardening pleasures. 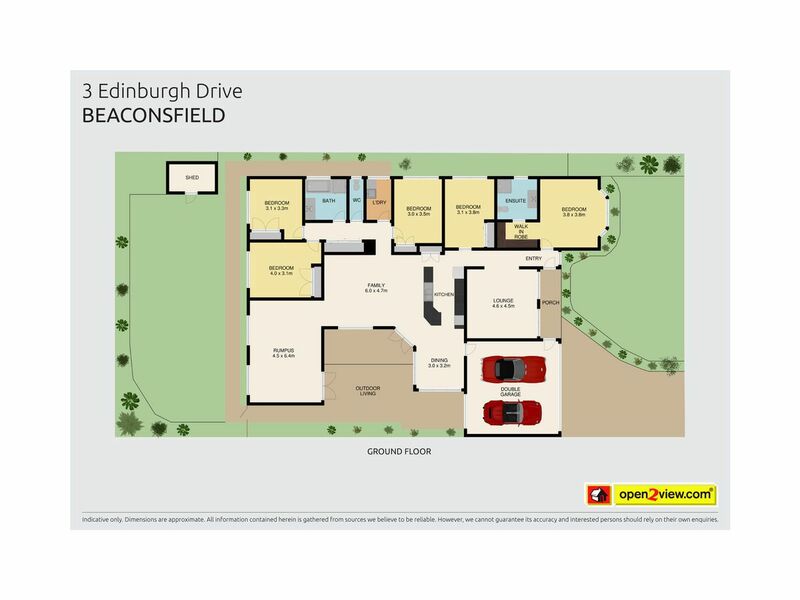 Additional desired features includes double remote garage with rear exit and direct entry, ducted heating, 2 x split system air cons and an extensive centralized internet cabling (CAT6) system to name a few.